Positive: Big screen; slim size; light weight; decent hardware; high mobility; attractive price. Positive: Big screen; good price; slim size; light weight; high mobility. 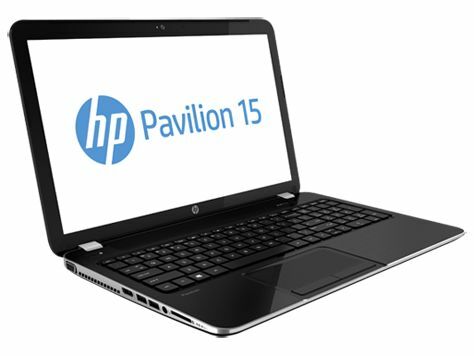 Model: The HP Pavilion 15-cs1000ns is the latest mid-range gaming laptop from Hewlett Packard. 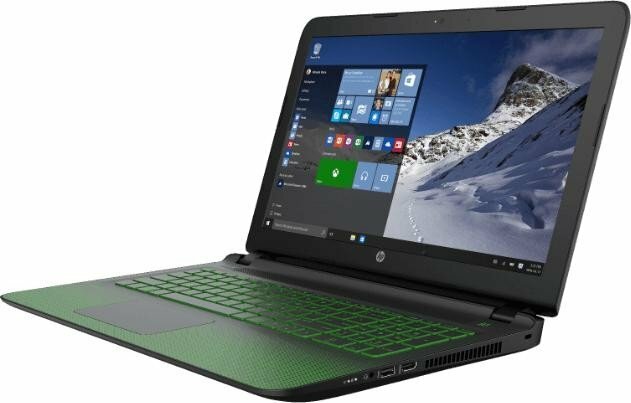 It’s pretty hard to find a direct competition with a similar price point for this thin and lightweight 15.6-inch laptop that comes equipped with a GTX1050 graphics card, which is excellent news for Hewlett Packard. 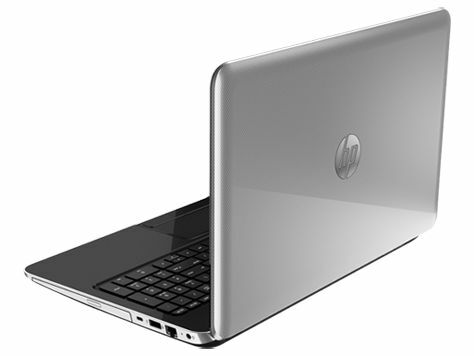 The slim laptop only measures at 18 x 361.6 x 241.6 mm and weighs about 1.9 kg. 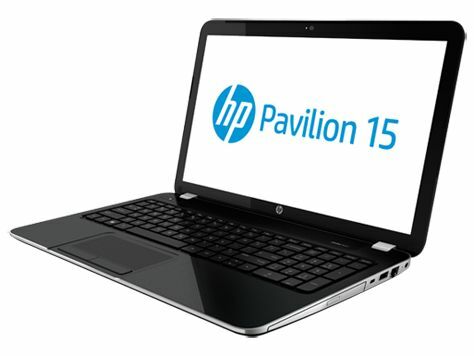 Hewlett Packard decided to equip the HP Pavilion 15-cs1000ns with an eight generation i5 - the Intel Core i5-8265U. This processor has 4 cores and 8 logical threads. It also has 6 MB of cache and has a frequency range between 1.6 GHz to 3.9 GHz in a single core, all thanks to Intel’s Turbo Boost technology. The performance of this processor is pretty much equivalent to the older i7-8550U processor. This new processor should be sufficient for those who are looking to do some medium-weight video and image processing. Professionals who are used to more powerful machines will probably notice the difference. 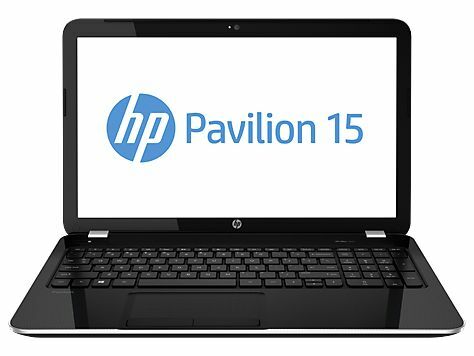 As mentioned previously, to complement the Intel Core i5-8265U processor, the HP Pavilion 15-cs1000ns is also equipped with an Nvidia GTX 1050 graphics card with a built-in 2 GB GDDR5 VRAM. This graphics card will allow users to play most of the current AAA titles at medium settings smoothly. Those who prefer finer details may be able to stretch the settings up to high. 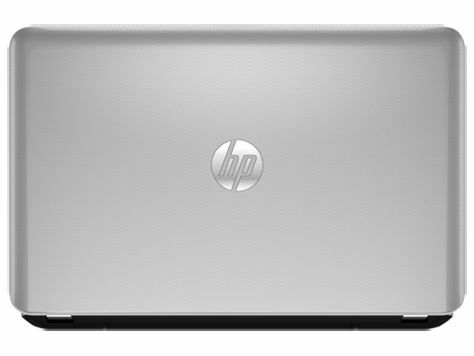 The laptop also comes with a Full HD IPS anti-glare micro-edge WLED-backlit screen. The matte-finished panel has a pretty wide angle and very few reflections. There is also an HDMI 1.4 output that allows users to direct the video signal to an external TV or monitor. Instead of the usual 8 GB of RAM (or the bare minimum 4 GB), the laptop comes with 12 GB of RAM, something that most laptop users will definitely appreciate. 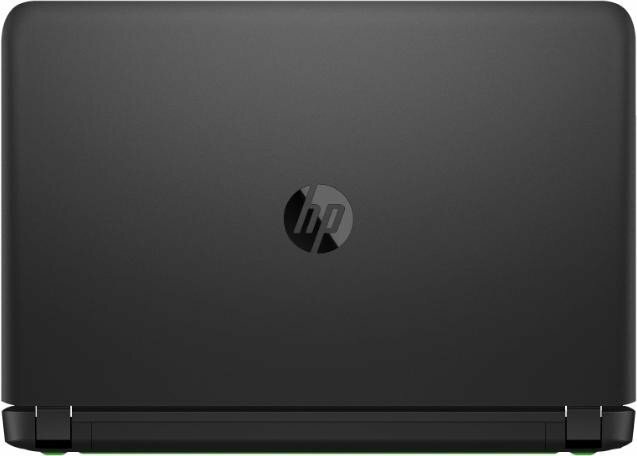 As for storage, Hewlett Packard skips the usual hard disk drive and equips the HP Pavilion 15-cs1000ns with a 256 GB PCIe NVMe M.2 SSD drive instead. This will help with improving the laptop’s performance significantly. The user may also increase the storage capacity by using the SD card port. Connectivity-wise, the HP Pavilion 15-cs1000ns is quite lacking with only a small number of ports available. It has one USB type-C port, two USB 3.0 ports, one HDMI port, one LAN port, and one audio/mic combo. It is worth noting that the USB type-C is only for data transfer and not made usable for charging. The laptop also comes with a dual band Wi-Fi and Bluetooth 5 combo. There is also a front camera, as is the norm, for video conferencing purposes. However, it is nothing to write home about. 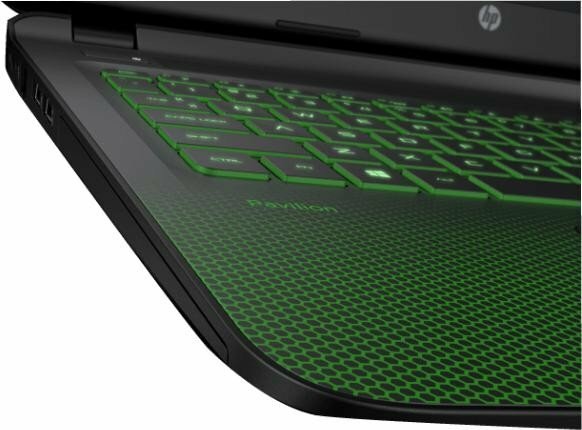 This thin and lightweight notebook may not be an all-powerful laptop, but it is indeed more than enough for users who need more performance than casual users. 8265U: Whiskey Lake based low power quad-core processor (technically identical to Kaby Lake but produced in a further improved 14nm++ process). The four cores are clocked between 1.6 and 3.9 GHz (Turbo Boost) and support HyperThreading.» Further information can be found in our Comparison of Mobile Processsors.